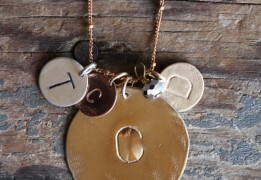 to wear alone or wear with your charms. 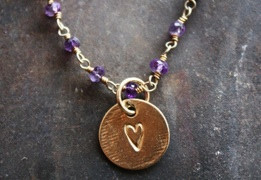 great layering piece! 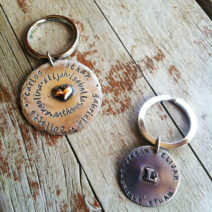 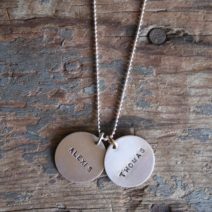 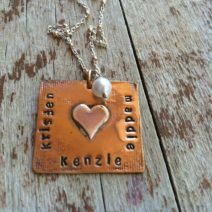 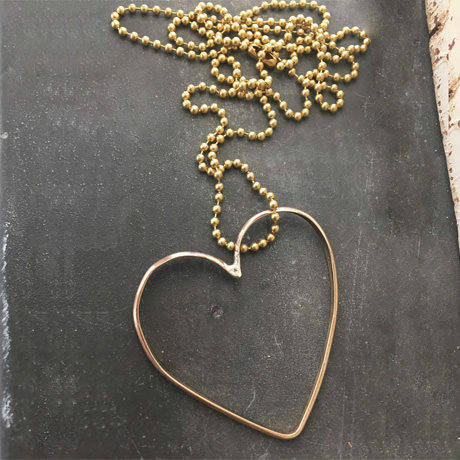 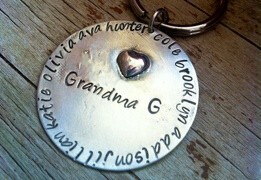 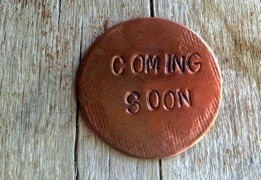 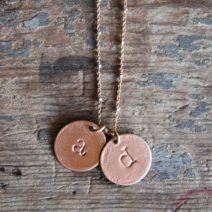 add a charm with custom engraving to specify her name or anything else you might wish.